Keep up to date with all your up and coming plans. At Datum we produce calendars in all shapes and sizes for desks & walls. 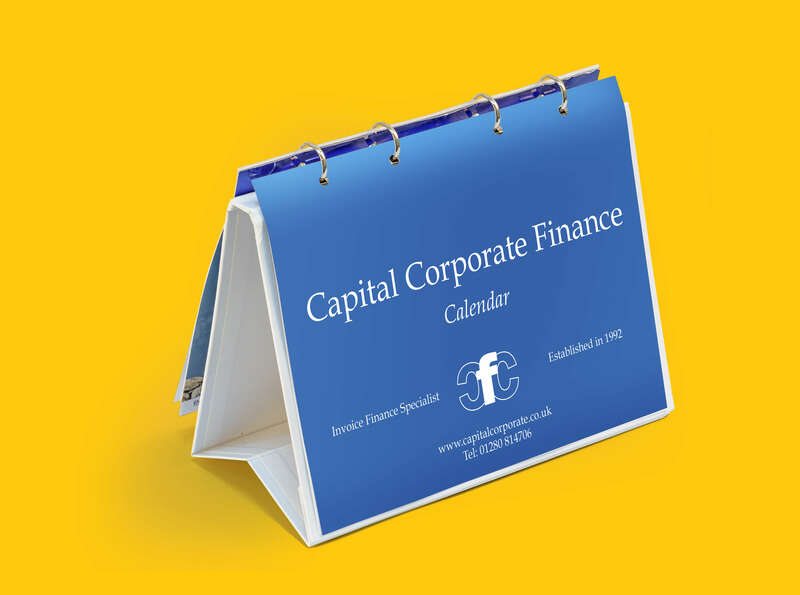 Calendars are a great marketing tool to send to your existing and potential customers and clients as your company name, logo and details will be on constant view and in their minds, so make a date to order your company calendars.